Ahmet Selim Tekelioglu - The SETA Foundation at Washington D.C.
Ahmet Selim Tekelioglu was a research fellow at the SETA Foundation at Washington, D.C. Tekelioglu holds a PhD in Political Science from Boston University and a Masters in International Relations from Middle East Technical University in Ankara, Turkey. 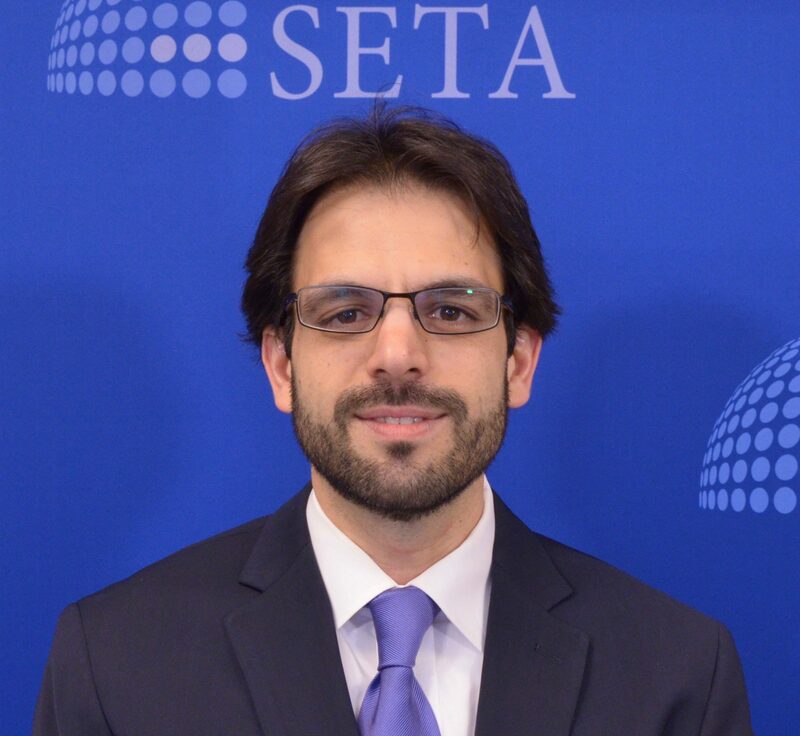 His research focuses on politics of ethno-religious identities, Muslim minorities in the West, Turkish foreign policy and Turkish American relations, and international relations theories. His doctoral work focused on contemporary debates about American Muslim identity and transnational belonging. From 2013 to 2015 Ahmet Selim lead the Los Angeles leg of the Public Ethics and Citizenship in Plural Societies Project with Contending Modernities program at Notre Dame University. Tekelioglu concurrently leads a project at the Ali Vural Ak Center for Global Islamic Studies at George Mason University. He previously held research and teaching appointments with Frederick S Pardee Center for the Study of Longer-Range Future at Boston University, Boston University Department of Political Science, Institute for Human Sciences in Vienna, Austria, Center for Strategic and International Studies in Washington, D.C., and SETA Foundation in Ankara. You can reach Ahmet Selim by email at astekelioglu [at] setadc [dot] org. Obama’s Foreign Policy Legacy: A Lost Cause?